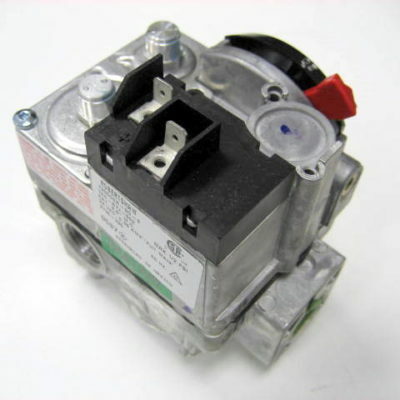 Hot surface ignition module or ignition control. Replaces 1474-0011, 1474-0021 & 1474-004. The difference between this module and the 1474-0061/A is that this module does not support a flame sensor. 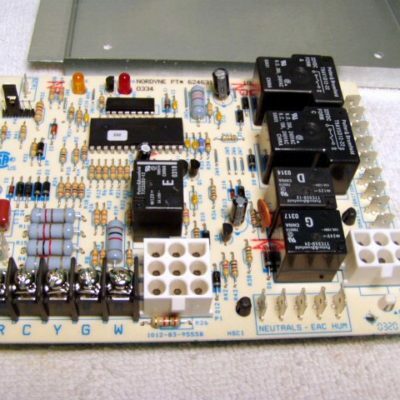 Circuit board for M2 and M3 series of furnaces. 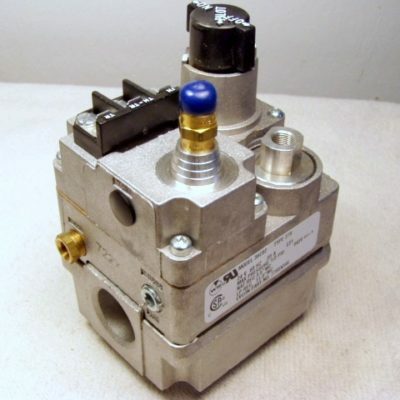 Also used in G3, G4, G5 & G6 units. For a spare or replacement fuse, order 3A fuse G32-189 found below. 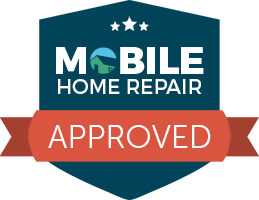 Replaces 624538, 6245380, 624557, 6245570, 624564, 6245640, 624-5640, 624591, 6245910, 624628, 6246280, 624631, 6246310, 902378, 902696 & 902896. Same as 903662 except its adjustable from 35-63″. 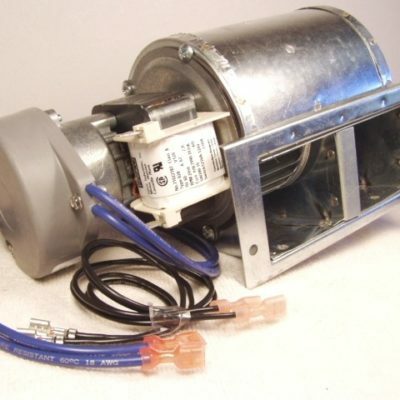 2 speed 1/3hp blower assembly for DGAA series gas furnaces. 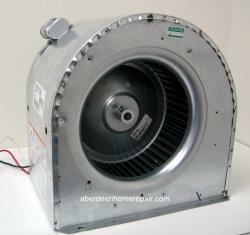 Used with split system A/C units up to 3.5 ton. 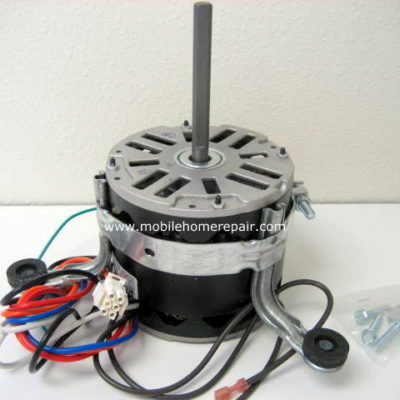 Blower assembly includes the following parts: 024-35603-000 2-speed 1/3hp motor, 1472-2761 10×8 blower wheel, 373-19806-100 motor mount & a 7.5/440V run cap. 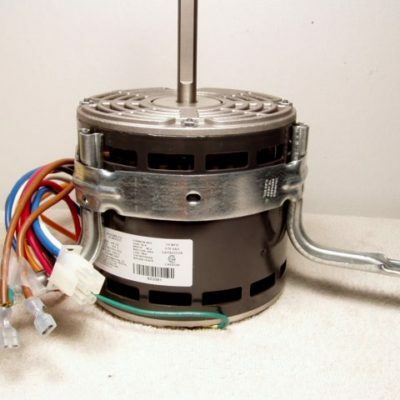 Blower Motor, 4 speed, 1/2 hp, 7.9 amps, 115V, 1075RPM. CCWLE rotation (counter clockwise lead end). 5-5/8″ diameter x 5″ deep. Shaft size 1/2″ x 4.5″. Includes 6-pin male molex plug. 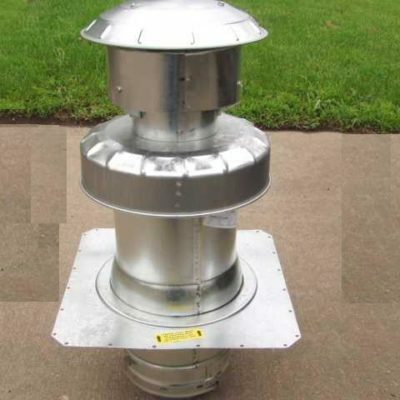 Used on M2 & M3 furnace series. Requires run capacitor 622133 (not included). Wiring: red low, orange med-low, blue med-high, black high, white common, browns run cap. Replaces 621324, 621895, 621999, 622014 & 903808. 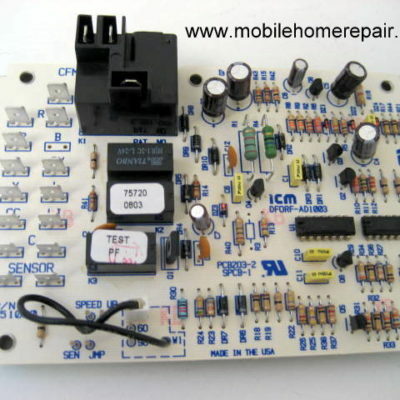 Furnace circuit board kit. Same as 331-02956-000 but includes wire harness adapters. 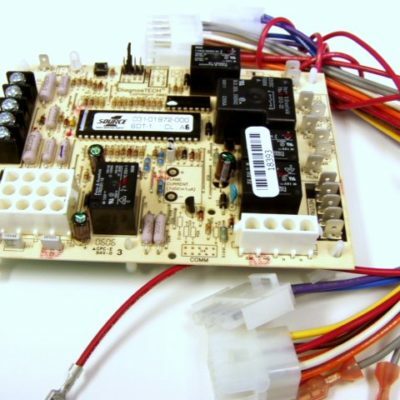 Includes conversion kit (wires) 473-23151-000. Found in many BGU furnaces. For a spare or replacement fuse, order a 3A fuse G32-189 found below. 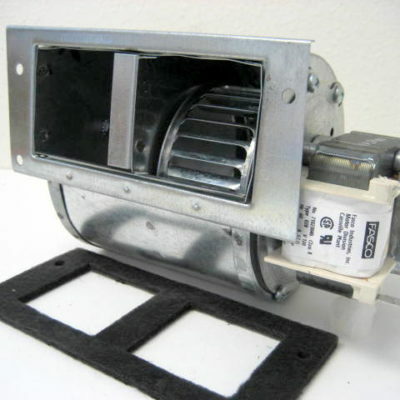 Replaces 2702-310A, 2702-310P 2702-382P, 2702-380P, 2702-382P/A, 025-37014-000, 025-37015-000, 035-17344-000 035-17344-001, 43101972100, 431-01972-100, 473-01972-100, 473-23151-000. 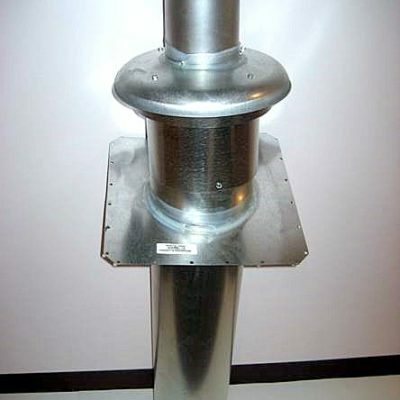 Same as 903658 except its adjustable from 27-47″. Same as 903662 except its adjustable from 27-47″. 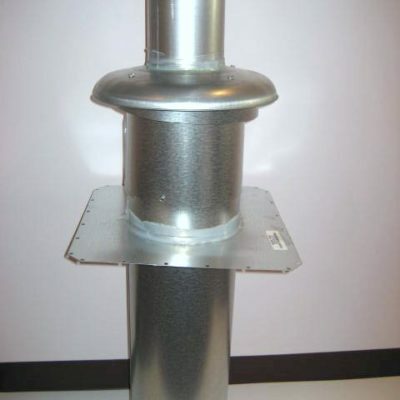 Standard roof jack same as above except adjustable from 30″-56″. Oversize shipping applies. 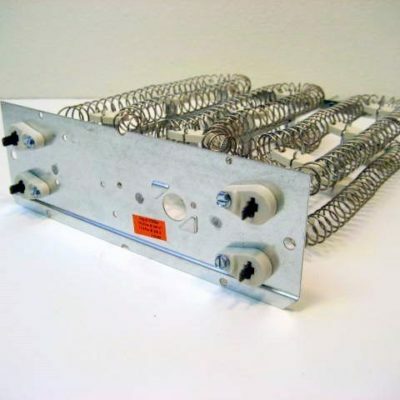 2-wire control box package used when adding a/c to most Coleman gas furnaces that are not already a/c equipped. 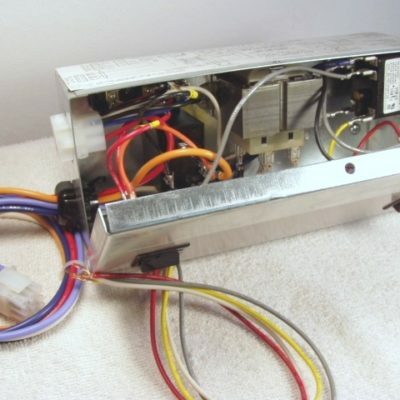 Used with a 2-wire thermostat (not included). 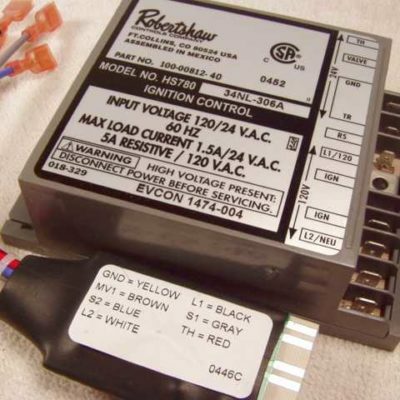 Package includes a 40VA transformer, 24V blower relay, 24V heat/cool relay, heat/cool switch, cont/auto switch, box, mounting bracket, wires & plugs. 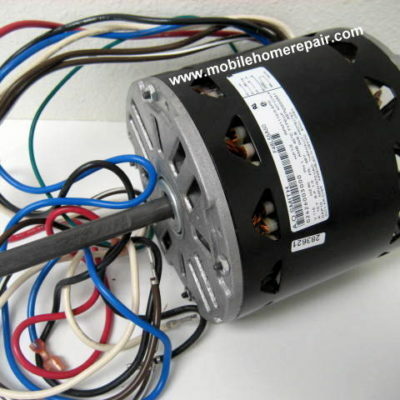 Replaces 7900A6021 & 7900-6021.